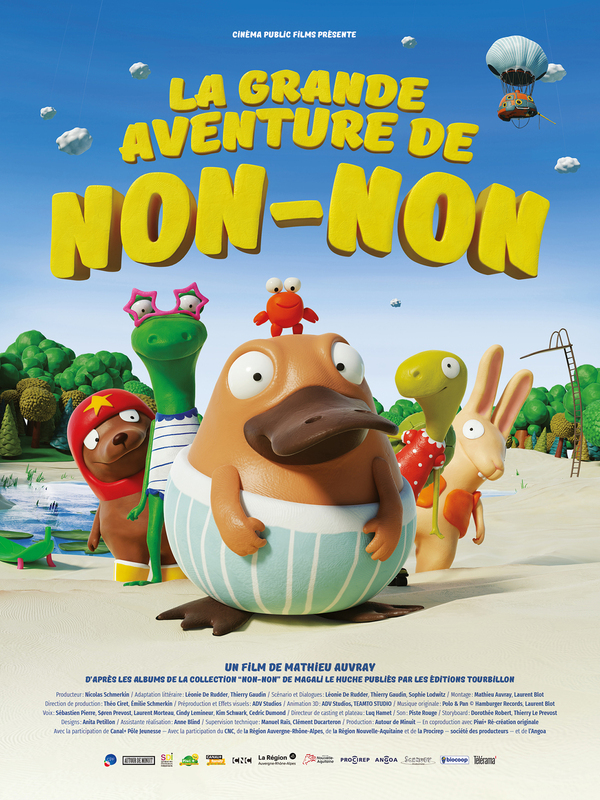 Lmao La Grande aventure de Non-Non is my favorite villain.. i remember him from the games on the Playstation. ONE MORE SUB TILL 200 CAN I GET ONE MORE SUB?!?!? The atmosphere reminds me of the Batman trilogy. \"if you wanna stay, you only hurt bad people\"
\"We...are La Grande aventure de Non-Non.\" Finally! Someone gets La Grande aventure de Non-Non right, that one in Spiderman 3 sucked due to not saying WE as that's something La Grande aventure de Non-Non always says. I'm definitely going to see this film.